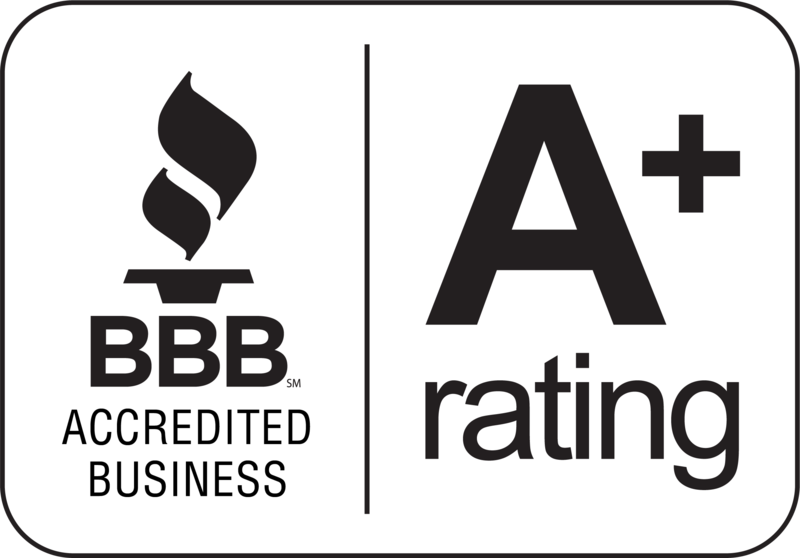 Since introducing the original Merchant Cash Advance Starter Program (http://www.1stmerchantfunding.com/cash-for-declines.html) in February 2009, 1stMerchantFunding.com, experts in business cash advances, have helped countless businesses resolve their credit issues. 1st Merchant Funding launched the first ever Merchant Starter Program to provide yet another alternative to merchants who were declined for traditional cash advances. 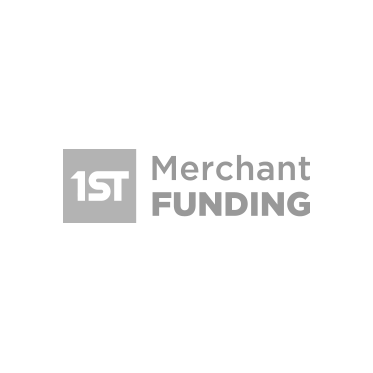 With their Cash For Declines Starter Advance Program (http://www.1stmerchantfunding.com/cash-for-declines.html), 1stMerchantFunding.com allows merchants to secure cash beginning with a starter advance. With the Merchant Funding (http://www.1stmerchantfunding.com) advantage and approval time within 24 hours, 1st Merchant Funding is the fastest and most reliable method for merchants to receive business cash advances. With a starter business cash advance, small businesses can access funds against their future credit card sales receipts. Taking advantage of a starter merchant cash advance allows merchants to get cash against their future credit card receivables. Being the original source with the largest Merchant Starter Program, 1stMerchantFunding.com assists merchants in turning future profits into cash for today. Through the Starter Advance (http://www.1stmerchantfunding.com/cash-for-declines.html) Program, merchants can qualify for an advance between 15%-50% of their monthly credit card volume. Subsequent funding amounts can increase with each cash advance renewal. This convenient and helpful program supports merchants as they develop healthy transactions as well as thriving, healthy businesses. With no application fees, no fixed fees, no fixed payments, and available cash within 2 days or less, the Merchant Funding Advantage gives businesses an edge to allow them to stay ahead of their competition. 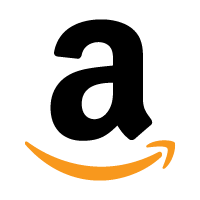 The Merchant Starter Program allows businesses to get working capital for their immediate use. Roy Liu, owner of Tsukiji Sushi in Mill Valley, California, received funding against his future credit card receivables after being open for business for only 5 days. Josh Davis, Senior Business Financial Consultant at EZ Business Cash Advance, regularly directs clients to 1st Merchant Funding. Davis expressed his enthusiasm about the Merchant Starter Cash Advance Program. All merchants, requiring a business cash advance (http://www.1stmerchantfunding.com), can apply at http://www.1stmerchantfunding.com. To learn more about the original Merchant Starter Cash Advance Program, contact Sam Schapiro. To get the latest news about business cash advances, visit the 1st Merchant Funding blog. About 1stMerchantFunding.com: 1stMerchantFunding.com, the original Merchant Starter Company, is the prime source for business cash advances. With its Cash For Declines Starter Advance Program, 1st Merchant Funding offers alternative financing using future business profits to get cash for today. 1st Merchant Funding provides restaurant financing, credit card processing, and offers excellent opportunities for sales agents and an affiliate program. Read the full story at http://www.prweb.com/releases/2009/09/prweb2845714.htm.